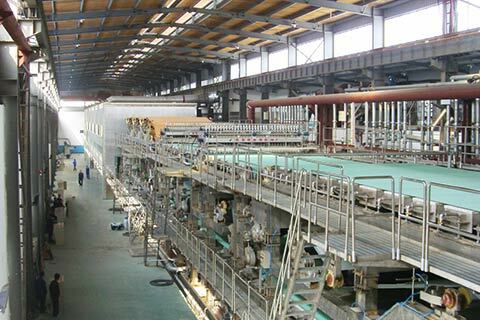 Kraft/Testliner paper machine use waste paper, white shavings, virgin pulp as material to make high quality Kraft paper board. Finished products can be made paper roll. Over 30 years production experience, we are specializing in making all kinds of paper machines and pulp equipment. 20000 square meters workshop with more than 200 staffs including 50 engineers will be your best support and specialize in making all kinds of paper recycling machines. Full technical support: we will provide the foundation drawings of the machine and installation support.